Years ago, singles used to get married at an early age, and relationships lasted a lifetime. 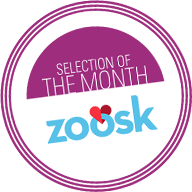 Most daters ended up tying the knot with their school sweethearts, and their relationships became an inspiration for many youngsters who dreamed about experiencing a similar love story: finding someone special with whom to spend the rest of their life. 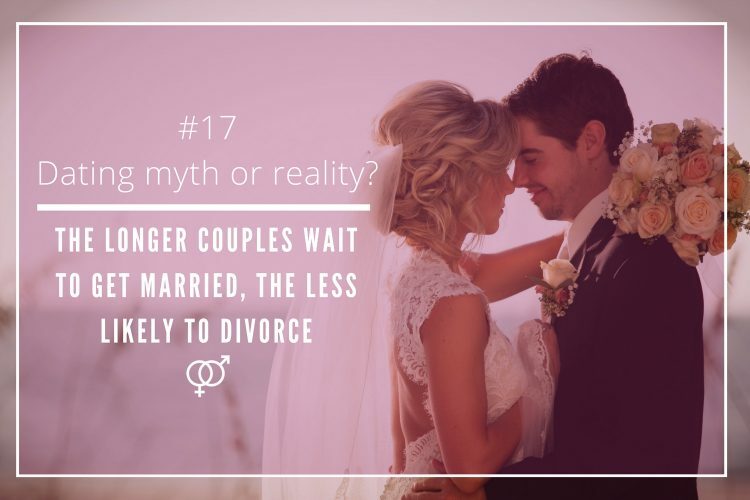 Times have changed, and nowadays there are fewer marriages, people wait for more to get committed, and the divorce rates have dramatically increased. 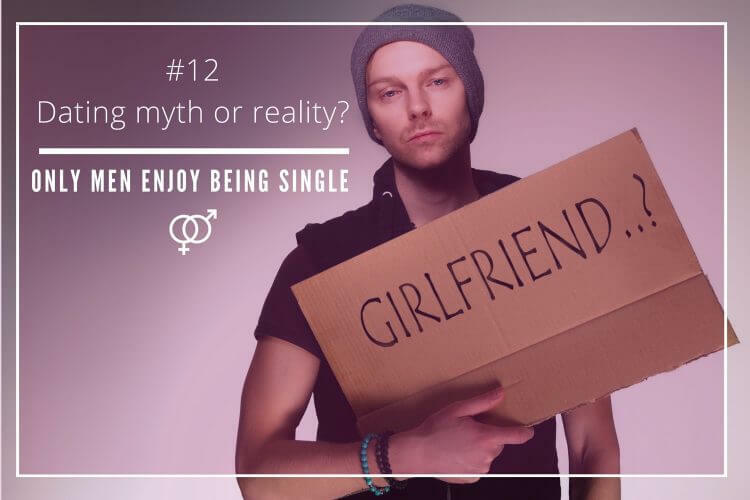 A few years back, taking into consideration these modern dating habits, many relationship experts argued that one of the reasons why people used to wait longer to get married was because they wanted to enjoy their single status. 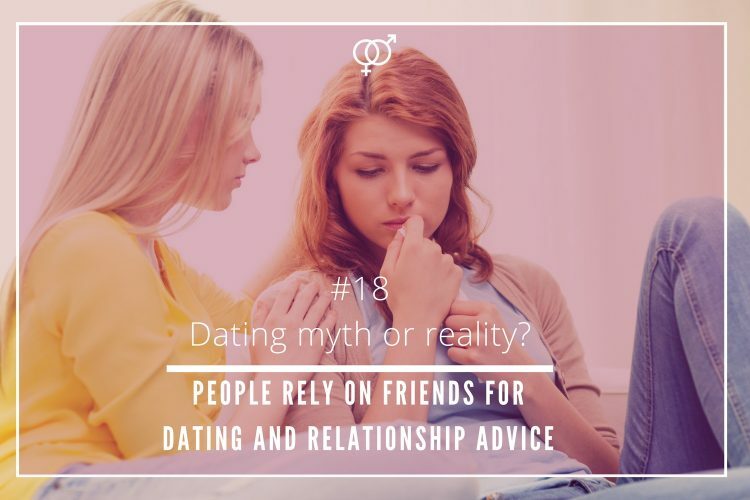 Another significant reason was, as these dating experts said, that postponing marriage gave time to couples to get to know each other better before becoming husband and wife. And it seemed that they were less likely to get divorced precisely due to this reason. The U.S. Census Bureau revealed in 2012 that couples that waited to wed, in particular those over 25, were less likely to separate. Nearly 37% of women and 38.8% of men aged 20 to 24 were getting a divorce, while 16.4% of women and 22.3% of men aged 25 to 29, and just 8.5% of females and 11.6% of males aged 30 to 34. Statistics have slightly changed in the last five years. 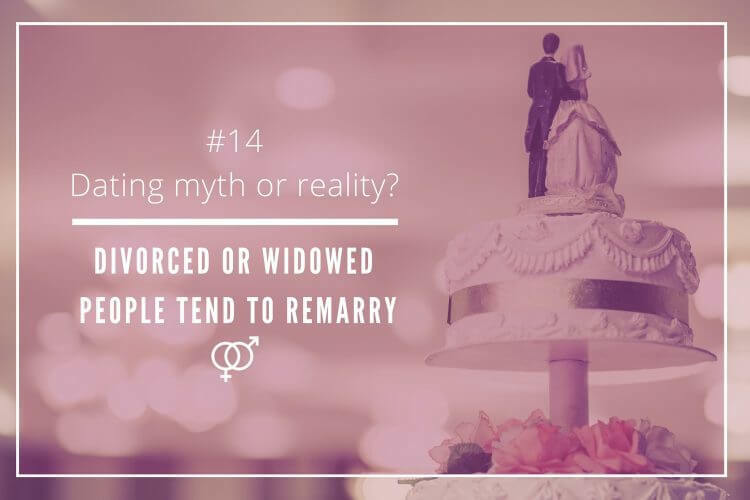 It is true that men prefer to be older to get married, but the fact is that those who get married younger, not necessarily are risking to get divorced. 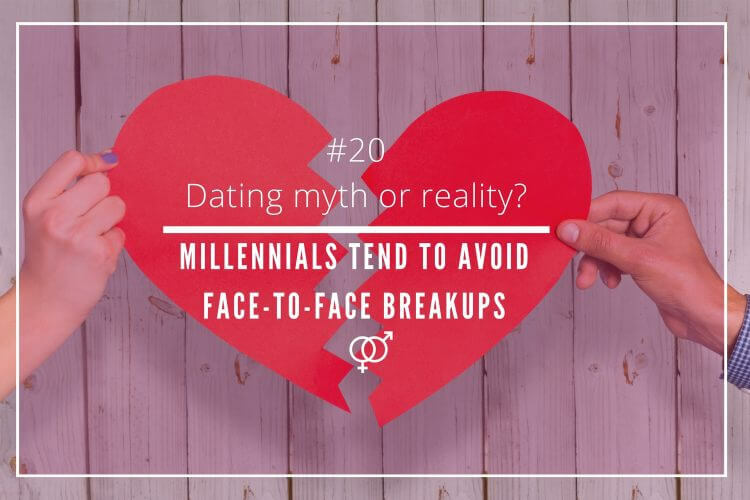 A most recent research conducted by Nicholas H. Woldfinger, a professor of Family and Consumer Studies and adjunct professor of Sociology at the University of Utah, showed that not only younger couples, and younger men (25 and under) still are most likely to get divorced, but now those around 32 are also most likely to separate. The same happens with women. 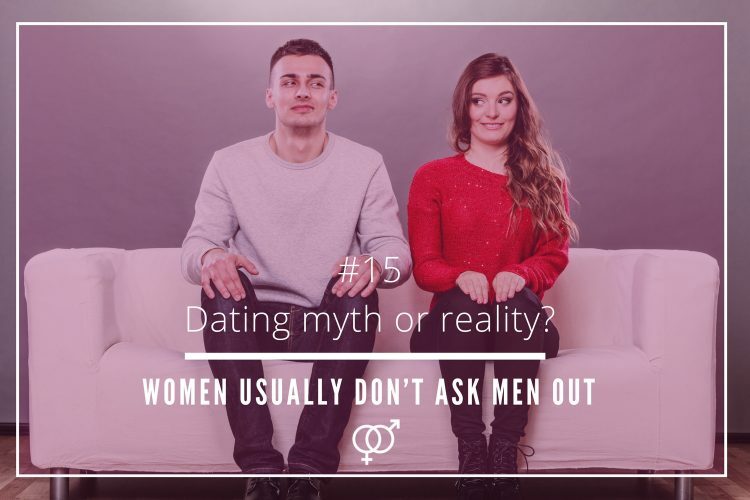 It is true that women are more likely to commit before men: while the average age to marry for women is 27 and men is 29; but it is also true that, unlike the previous decade, the odds of divorce increase when they pass the age of 32. So, it seems that today, females under 25 and those around 32 are more likely to get divorced. 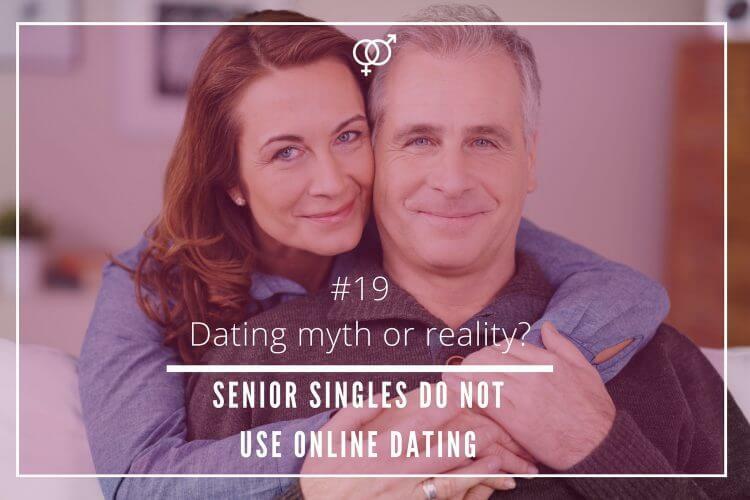 What it the perfect age to commit for a lifetime without to worry about separation according to recent studies and dating experts? 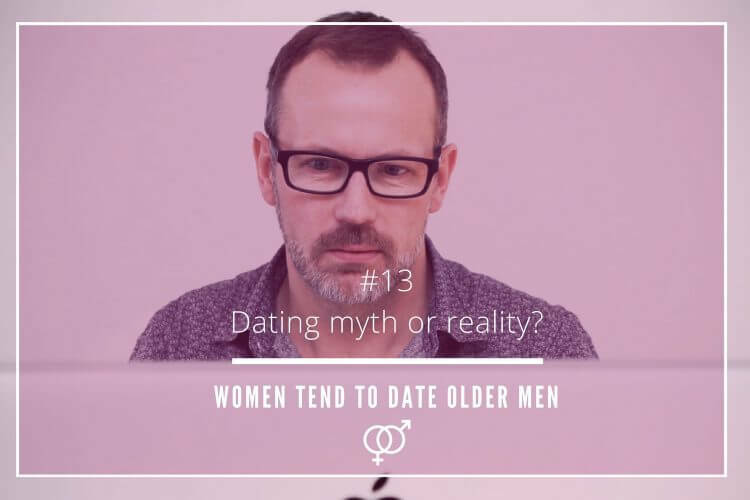 Both for men and women, the ideal age ranges between 25 to 30. Nowadays, couples wait longer to tie the knot in comparison to years ago, but divorce tendencies have changed as well. Years ago, it seemed that the longer couples waited to marry, the more they stayed together, and the less likely was that the word divorce came into the game. Today, postponing commitment is not an assurance. In fact, those who wait until 32 are more likely to end up in divorce than those who are a bit younger (25-30). 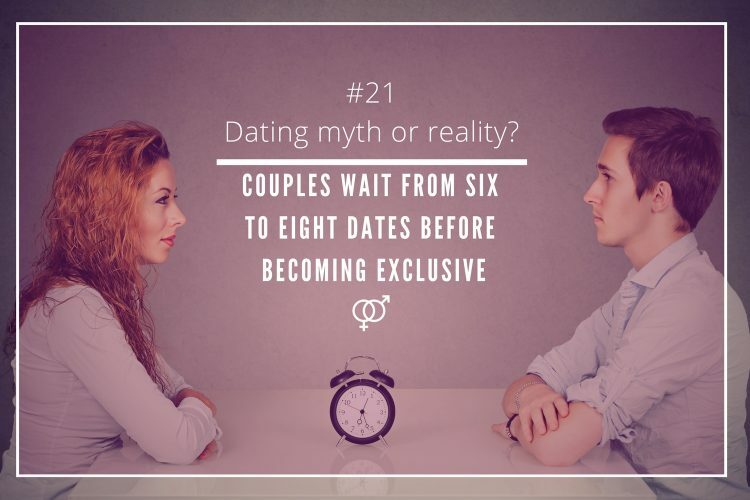 Therefore, the idea that the longer couples wait to marry, the less likely are to get divorced is a dating myth!